I see you are still having problems with your TronXY X5S. 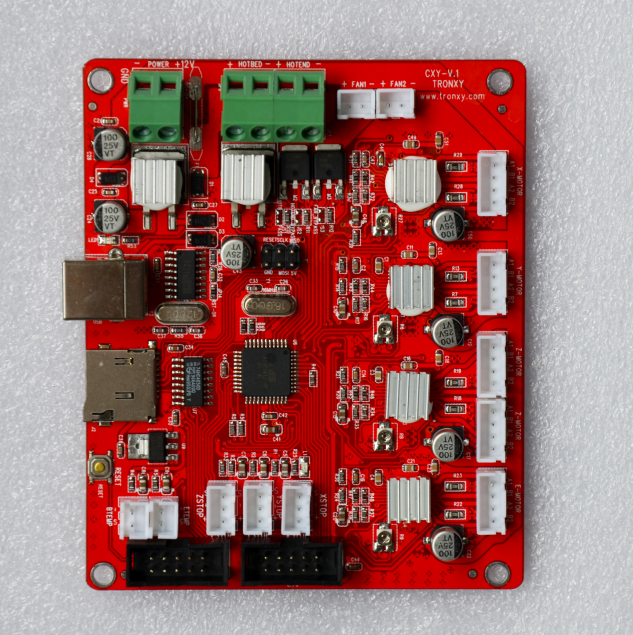 To Answer your question yes, there are many different controller boards you could put on your 3D Printer. What is the problem you are having, the forum users would be happy to assist you in getting your 3D Printer running. Information Below is FYI. I see that The_Wizard has two version of Marlin firmware working for the TronXy X5S, you may want to compare your configuration.h and configuration_adv.h with his. Edited 1 time(s). Last edit at 06/06/2018 08:40AM by Roberts_Clif. Edited 1 time(s). Last edit at 06/09/2018 04:46AM by zurferjoe. Yes got that one ! With the Update kit , very helpfull people there but it still is not happening , avtrude stk 500 programer is not responding ,etc etc .Orderd a complete Arduino Uno R3 setup and hope this cures my woes !! You cannot upload marlin to this board. I know that ,Scott Worthington from Customize-3D expained that to me , but I need the Arduino and thats what I cant upload ,just getting "avtrude stk500 program is not reponding" . So is this the board your trying to upload firmware to? If its is in the arduino ide what have you set for board and processor? Board should be Sanguino and processor should be "ATmega 1284 or ATmega1284P (16MHz)." It implies that these boards do not come with a bootloader so you may need to install one. Edited 1 time(s). Last edit at 06/11/2018 04:36AM by Dust. You tell me you know and understand that you can NOT upload marlin the that controller as it is a 32 bit controller. The Tronxy X5SA looks decent enough, whats wrong with it? Hope I can now close the circle ! I would like to run Marlin , it took me a long time to understand it but I got it.I download the Tronxy X5SA from Scott , but when uploading I just get avtrude stk 500 program is not responding etc . Do I need to down load a driver to install the USB kit made for this board or is it plug and play ? 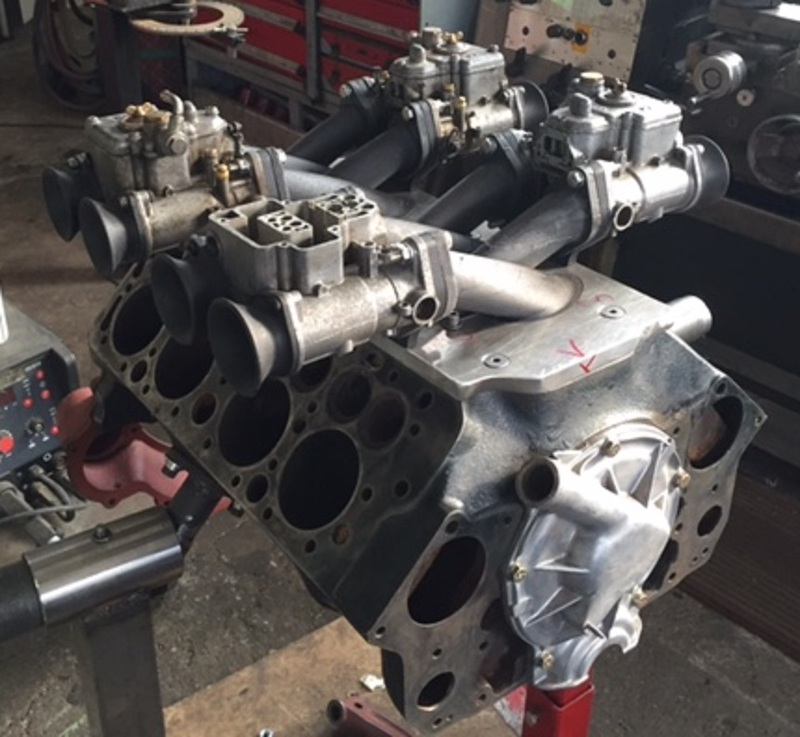 I hope I can find help with this problem , I have up till now worked with a German Rep Rap Protos V3 ,with great success ,straight out of the box printing 100% , pics enclosed of my V8 Ford Flattie WeberConversion manifolds in Carbon . 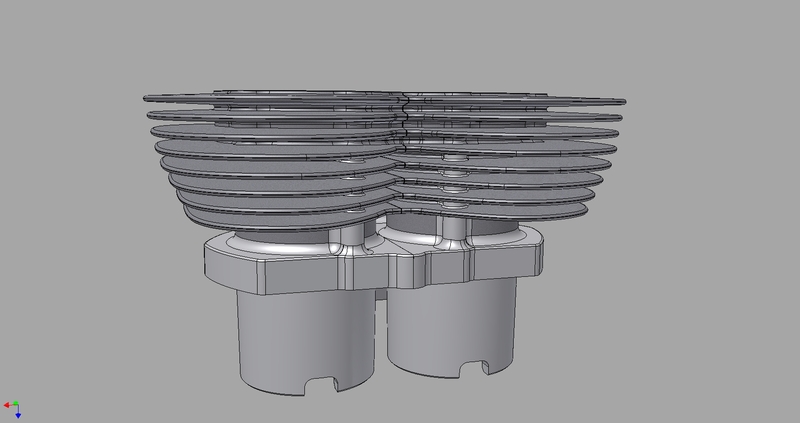 And My Geeetech I3 Clone , there I printed casting boxes for my Cadillac V8 Inlet Manifold to take Two Carter Carbs ,pictures included. Now I need more size !! And thought the Tronxy was the way to go ! Wrong I seem to be going backwards , ok Im no Electro head but Im trying !! Hope you help me get to Bonneville with my next project for next year.My BSA A10 alloy barrel conversion ,casting boxes etc , perfect for the Tronxy if I can get it to go ! !